A traveller's first impression of Singapore is of an urban jungle characterised by towering skyscrapers and squeaky clean streets. However, this tiny city still hosts a vibrant natural biodiversity which can rival great ecosystems anywhere in the world. This is due to the conservation efforts by governmental bodies (National Parks Board) and nature groups which has integrated biodiversity and conservation issues into decision making while enhancing public awareness. 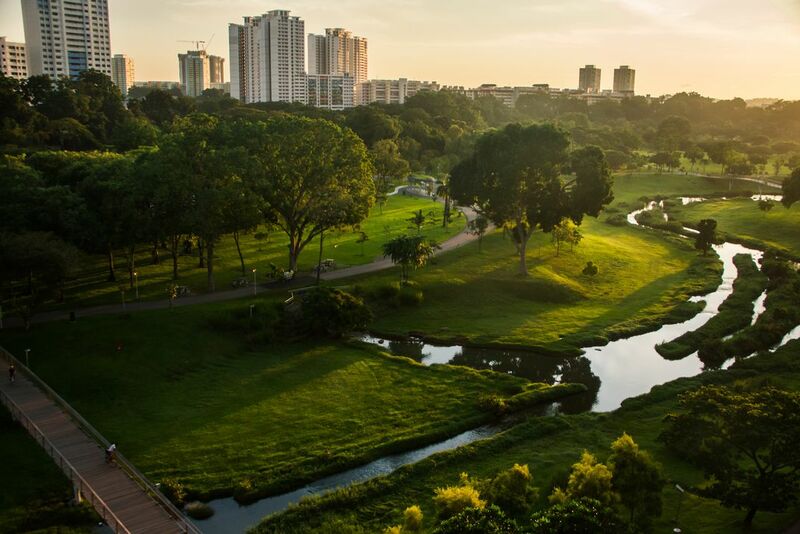 The urban Bishan-Ang Mo Kio Park is now a thriving river ecosystem and public recreational area where wildlife and humans live together harmoniously. This was achieved by turning and diverting the Kallang River, formerly used as a stormwater canal, into a meandering river. Native and migrating birds have returned to the city centre and the park is now even visited by families of otters. Being connected to the rainforest heart of the island nation, wild boars have even been spotted. Elsewhere in various other parks, deer, crocodiles and monkeys roam wild. This is definitely a side of Singapore which I have fallen in love with. 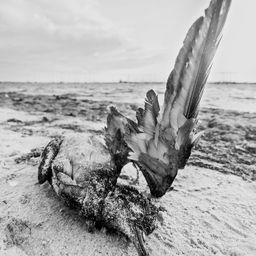 Being an academic student in sustainability, animal lover and a photographer, I am inspired to photograph these wildlife and ecosystems which thrive within city environments. Date Uploaded: Nov. 27, 2016, 2:42 a.m.